DPR compliance. New uses for blockchain. IoT security. 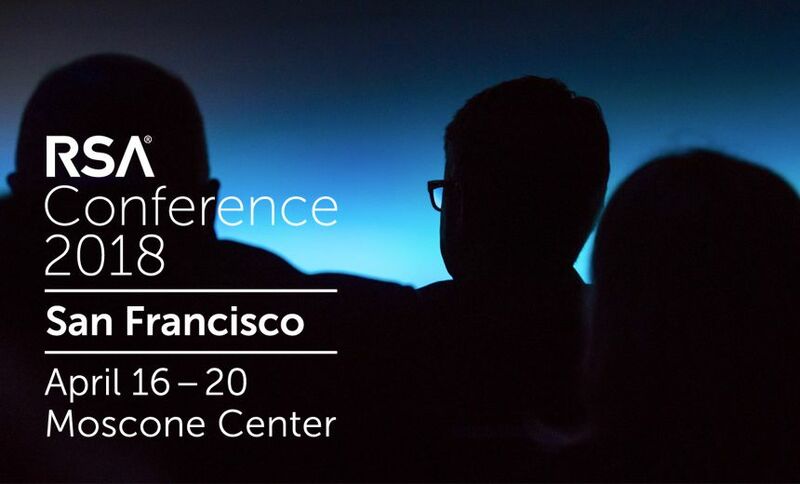 These are some of the hottest topics on tap at the 2018 RSA Conference, taking place April 16-20 in San Francisco.